In its own old-fashioned way, this is as satisfying as that other, more modernist Thomas Harris adaptation, Manhunter. 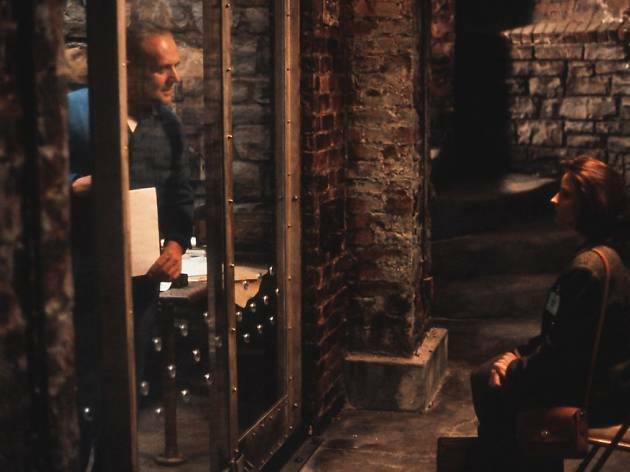 When FBI trainee Clarice Starling (Foster) is sent to conduct an interview with serial killer shrink Dr Hannibal Lecter (Hopkins) in his high-security cell, she little knows what she is in for. The Feds want Lecter to help them in their search for homicidal maniac 'Buffalo Bill'; but in exchange for clues about Bill's behaviour, Lecter demands that Clarice answer questions about herself, so that he can penetrate the darkest recesses of her mind. It's in their confrontations that both film and heroine come electrically alive. 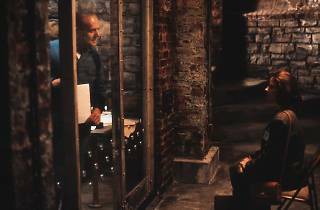 Although Demme does reveal the results of the killer's violence, he for the most part refrains from showing the acts themselves; the film could never be accused of pandering to voyeuristic impulses. Under-standably, much has been made of Hopkins' hypnotic Lecter, but the laurels must go to Levine's killer, admirably devoid of camp overstatement, and to Foster, who evokes a vulnerable but pragmatic intelligence bent on achieving independence through sheer strength of will. Just saw this film again and there are so many excellent moments and top notch character details. It really stuck with me. What a gem. Anthony Hopkins' acting is faultless. Aobsolutely superb film. Had me gripped all the way through. Both Jodie Foster and Anthony Hopkins play their roles with the ultimate care and dedication you would expect from just superbs actors. Definitely a 5 star film if I ever saw one!